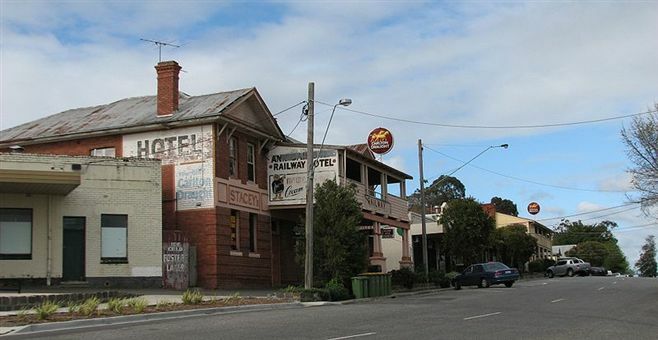 Drouin is a major service town, located in West Gippsland, 90 kilometres east of Melbourne. Its local government area is the Shire of Baw Baw. The town is supposedly named after a Frenchman who invented a chlorination process for the extraction of ore or an Aboriginal word meaning "north wind". New estate developments have accelerated the town's residential growth in recent years. According to the 2014 census, Drouin had a population of 15,043 people. 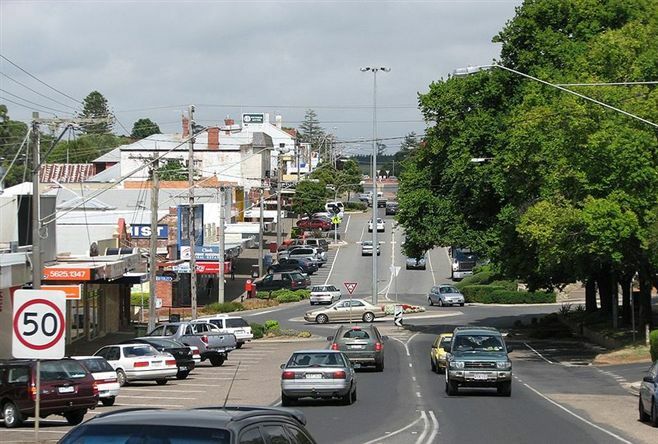 Drouin is located in the rich agricultural area of West Gippsland. It is a friendly and traditional country town conveniently located approximately 90km (around 76 minutes' drive from Melbourne) via the Princes Freeway, the major freeway connection between Melbourne and Gippsland. The beautiful beaches at Phillip Island, the ski fields at Mt Baw Baw and the University at Churchill are also only approximately 1 hours' drive from Drouin making the township very popular for city dwellers looking for a lifestyle change. Drouin’s location within an area of green undulating countryside has resulted in the recent significant growth of a town with scenic outlooks set within picturesque surroundings. Drouin is also home to a number of attractive parks and gardens. Civic Park bordering the northern end of the towns commercial area is set in a picturesque valley, complete with a lake, rotunda , children’s playground and recreational facilities. Other parks include Bellbird Park with its sporting complex and ovals. There is also the Twin Towns Walking and Cycling Trail which passes through the Drouin Springs Estate’s wetland development. Drouin is serviced by two 7 day a week supermarkets, three service stations, many specialty shops, two hotels, several cafes and restaurants, excellent primary and secondary educational facilities and numerous sporting clubs. The 18 hole Drouin Golf Club proves popular with country and city visitors alike. The West Gippsland Arts Centre in nearby Warragul is an outstanding community asset with local groups and visiting artists performing regularly. The Gourmet Deli Food Trail renowned for it’s wines and world recognised cheeses is also very popular with both visitors and locals. There are several vineyards with cellar door sales and restaurants in the area.